JewishWorldReview.com | BOSTON---- Blond, blue-eyed Elizabeth Warren, the Senate candidate in Massachusetts and Harvard professor who cites “family lore” that she is 1/32nd Cherokee, was inducted into Oklahoma’s Hall of Fame last year. Her biography on OklahomaHeritage.com says that she “can track both sides of her family in Oklahoma long before statehood” (1907) and “she proudly tells everyone she encounters that she is ‘an Okie to my toes.’ ” It does not mention any Cherokee great-great-great-grandmother. A DVD of the induction ceremony shows that neither Warren nor anyone else mentioned this. The kerfuffle that has earned Warren such sobriquets as “Spouting Bull” and “Fauxcahontas” began with reports that Harvard Law School, in routine academic preening about diversity (in everything but thought), listed her as a minority faculty member, as did the University of Pennsylvania when she taught there. She said that some in her family had “high cheekbones like all of the Indians do.” The New England Historic Genealogical Society said that a document confirmed the family lore of Warren’s Cherokee ancestry, but it later backtracked. She has said that she did not know Harvard was listing her as a minority in the 1990s, but Harvard was echoing her: From 1986 through 1995, starting before she came to Harvard, a directory published by the Association of American Law Schools listed her as a minority and says its listings are based on professors claiming minority status. So, although no evidence has been found that Warren is part Indian, for years two universities listed her as such. 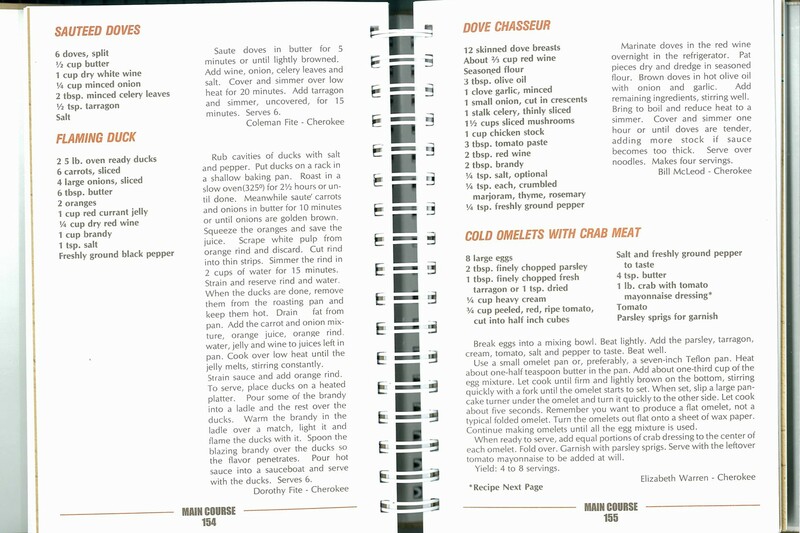 She has identified herself as a minority, as when, signing her name “Elizabeth Warren — Cherokee,” she submitted a crab recipe (Oklahoma crabs?) to a supposedly Indian cookbook. This is a political problem. How absurd? Warren says that for almost a decade she listed herself in the AALS directory as a Native American because she hoped to “meet others like me.” This well-educated, highly paid, much-honored (she was a consumer protection adviser to President Obama) member of America’s upper 1 percent went looking for people “who are like I am” among Native Americans? This makes perfect sense to a liberal subscriber to the central superstition of the diversity industry, which is the premise of identity politics: Personhood is distilled not to the content of character but only to race, ethnicity, gender or sexual preference. This controversy has discombobulated liberalism’s crusade to restore Democratic possession of the Senate seat the party won in 1952 with John Kennedy and held until 2010, when Brown captured it after Ted Kennedy’s death. Lofty thinkers and exasperated liberals consider the focus on Warren’s fanciful ancestry a distraction from serious stuff. (Such as The Post’s nearly 5,500-word wallow in teenage Mitt Romney’s prep school comportment?) But Warren’s adult dabbling in identity politics is pertinent because it is, in all its silliness, applied liberalism. Barack Obama, who carried Massachusetts by almost 800,000 votes in 2008, will win here again, and a senior official of Brown’s campaign thinks that in order to win Brown must run between 250,000 and 500,000 votes ahead of Romney. In the special election in January 2010, Brown defeated a female opponent (women are 53 percent of Massachusetts voters) by 107,317 votes. He won independents 2 to 1. The turnout this November, with Obama on the ballot, probably will be larger, less white and more Democratic. But just 0.3 percent of Massachusetts residents are Native Americans, even counting Warren.